Susannah Morgan (Class 34 and CEO of Oregon Food Bank) is challenging you to read "How To Be Less Stupid About Race," by Crystal Marie Fleming as part of ALF Oregon's newly launched Book Challenge. Susannah selected the book in recognition of Black History Month and describes her selection below. Come connect, join the learning exchange, and have a unique dialogue... you don’t have to read the book to participate! The discussion will be facilitated by Susannah on February 11th from 4-6PM in Portland at our ALF Oregon office. Another co-facilitator will be announced shortly. 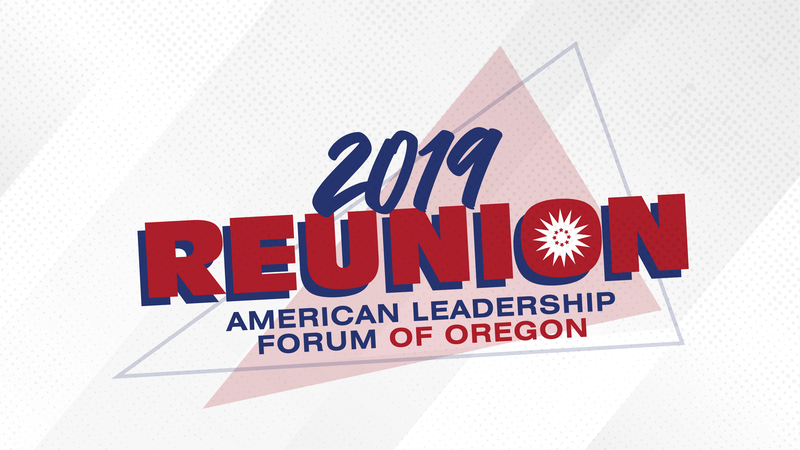 Senior Fellows, partners, and potential ALF Oregon fellows are welcome. Your registration covers the cost of appetizers from Po'Shines and drinks. What made you pick the book? I’ve been on a personal and professional equity journey over the past few years, building my understanding of the terrible impact of systemic cultural and legal inequities relating to race, class, gender, ability and more. I seek out opportunities to confront my own places of privilege and oppression – and Dr. Fleming’s book leapt out at me from the shelves of Eso Won Bookstore in LA (the largest black-owned bookstore west of the Mississippi, they say!). As a person who identifies as white, I see it as my job to educate myself and to specifically seek out voices of color, and Dr. Fleming’s book accomplishes both of those goals. It was a page turner. Dr. Fleming is very insightful and very funny – which is particularly remarkable, since the topic is not remotely humorous. What was the single take away? “As of the ‘why’ of white supremacy, that’s easy: Europeans wanted to exploit other human beings for material profit, take sh** that didn’t belong to them, and feel good about it in the process.” Isn’t that irresistible truth-telling? Dr. Fleming surveys the racial justice field, giving a good grounding for people who are just starting their equity journey – and Dr. Fleming’s own journey as a queer woman of color is fascinating, too. Susannah is the CEO of Oregon Food Bank; she recently celebrated her 23rd anniversary as a food banker, in San Francisco, Boston, Alaska and Oregon. Under Susannah’s leadership, Oregon Food Bank has made a deep commitment to equity, diversity and inclusion as shown here. Susannah received her BA from Carleton College and her M.B.A. from Boston University. Susannah and her wife, Dr. Jocelyn Krebs, live in NE Portland with their two young sons. Ample meter parking surrounds our building. Do not park in the parking lot behind our building, at NW 3rd and Everett, without paying. This parking lot does have the better spots for bike parking because they are covered and off the street. Also, the building is easily accesible by way of bus and light rail. What else do I need to know about finding my way there? The building is locked at 5PM. Please don't be THAT late or you will have trouble getting inside. Take the elevator to the third flooor. As a Senior Fellow, who can I bring into the event? Spouses, partners, and potential ALF Oregon fellows are welcome. We will have snacks and drinks. Coffee and tea will be available. Bring a copy of the book or perhaps a notebook for taking notes. Please contact Kelley Whitmore at kelley@alfo.org or 503-636-2288. We will order food and drink up to a week in advance. If you cannot show, please give us at least 7 days notice if you would like a refund. Do I have to read the book to come? No, you are welcome to come to join the discussion. Will there be Senior Fellow Book Challenges outside of Portland in the future? We hope so. Contact Kelley Whitmore, ALFO Program Manager at kelley@alfo.org, if you're interested in hosting or facilitating. Please visit https://alfo.ejoinme.org/SeniorFellowBookChallengeFebruary to purchase tickets!